An announcement will be made one week prior to the event if tickets become available, or you may continue to check with the box office. 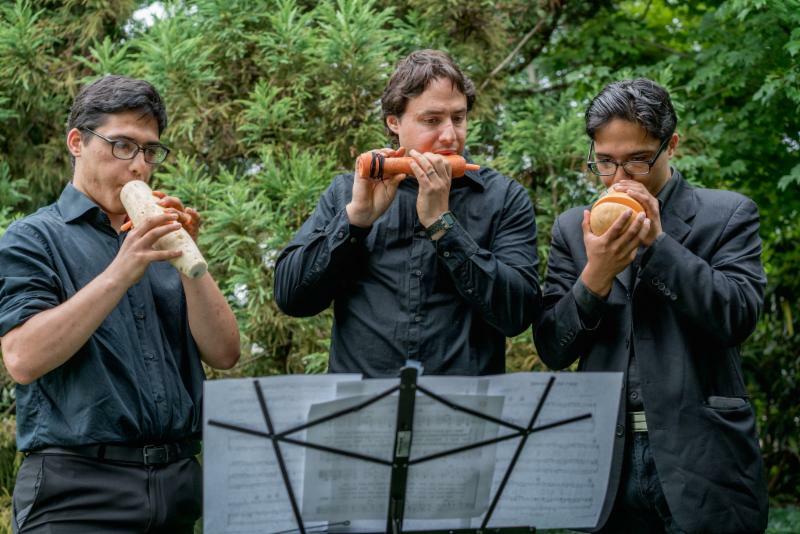 The NJ Syria Supper Club has created a myriad of connections between Americans and recent immigrants. 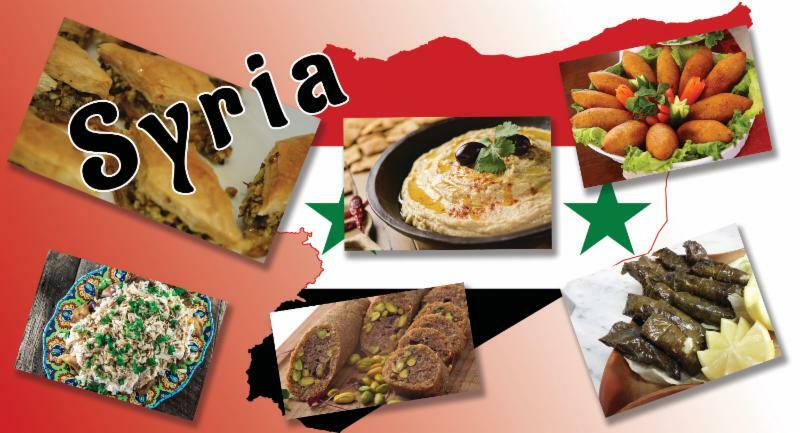 Enjoy a Syrian feast with other guests while learning about Syrian culture and the current struggles Syrians face. *This event was previously scheduled for 3/21/18. Due to inclement weather on 3/21, the event was re-scheduled to MONDAY, APRIL 16, 2018. Please hold onto your tickets, as they will be honored for the new date. For more information, please call the box office at 973-720-2371. 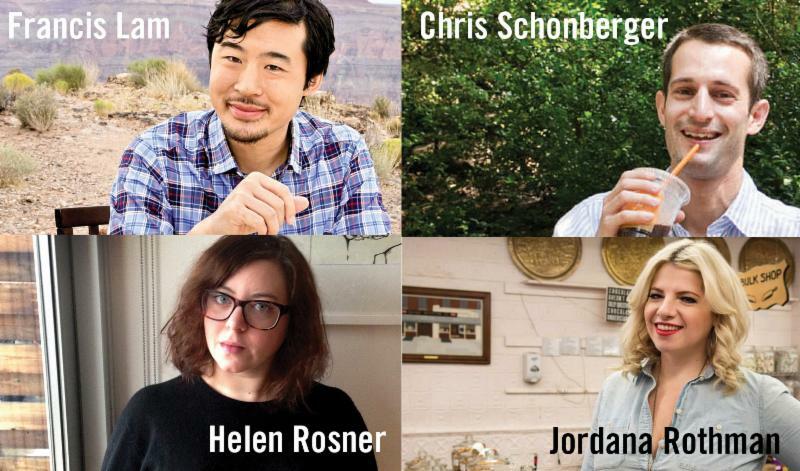 Four prominent writers, including a former New York Times columnist and current restaurant editor of Food & Wine magazine, discuss how food writers help shape what we eat. This panel discussion offers a fascinating look at food trends, celebrity chefs, and the foodie nation. What's Next After Farm-to-Table? 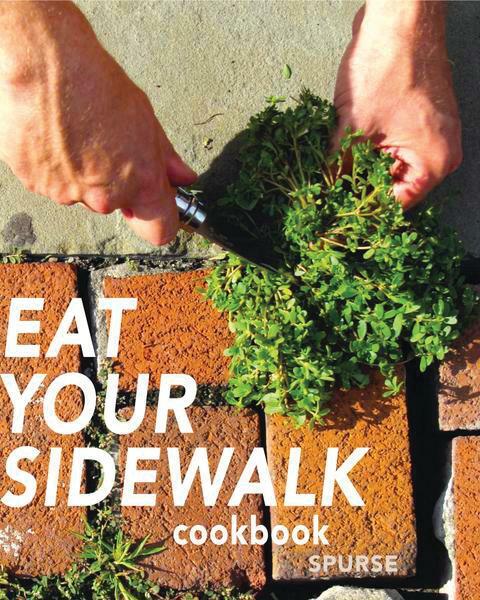 Sidewalk-to-Table? Members of the environmental/art and design collective SPURSE and authors of Eat Your Sidewalk discuss food and environment with Peter Hoffman, chef/owner of the former NYC farm-to-table restaurant Savoy. 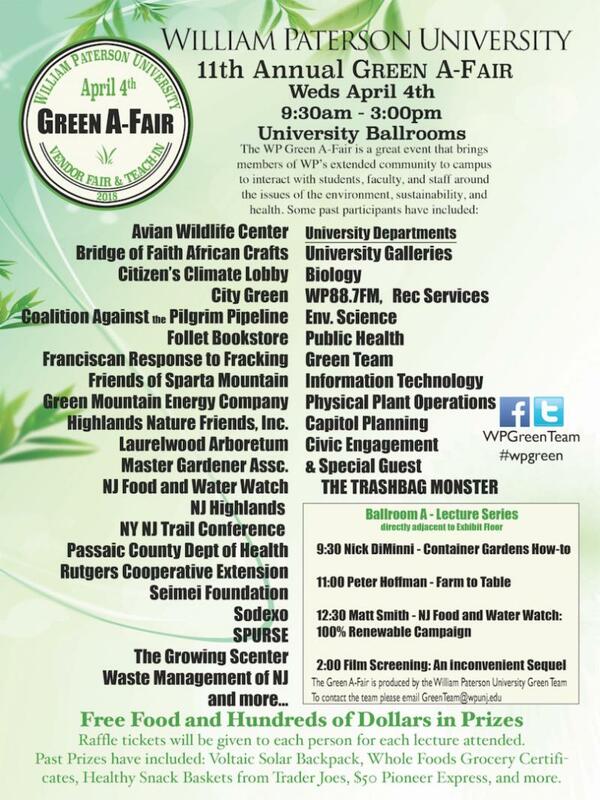 Samples of foraged foods will be offered to attendees. Due to unforeseen circumstances, this event has been cancelled. Please contact the box office for a refund or more information. We are sorry for any inconvenience. Does environmental sustainability mean hunting, poaching, and foraging are acceptable practices? 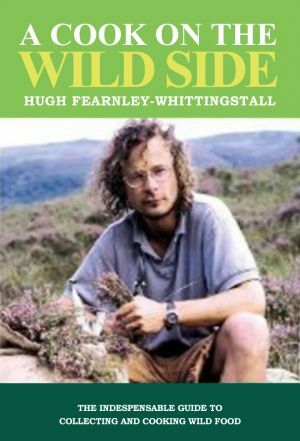 Celebrity chef, food writer, and environmentalist Hugh Fearnley tackles these sometimes-controversial issues in the film. A post-film discussion on the ethics and importance of hunting will be led by Iain Kerr, co-founder of SPURSE.